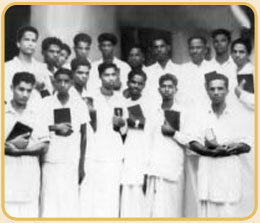 Faith Theological Seminary has impacted the lives of many people for over three decades. Thousands of students have been trained for the ministry;their lives were molded and they acquired skills for ministry; they caught the vision for the mission field. I pledge to pray for the ministries of FTS. Donations are tax-deductible in the United States and appreciated from all countries.